At Levenson Smile in Worcester, our team understands the significant role dental anxiety can play in caring for oral health. By avoiding dental appointments, the risk of tooth decay, gum disease, and other oral health conditions increase. We want to ensure each patient has a positive experience in the dental chair. We provide a relaxing, warm, and welcoming atmosphere from the time a patient is greeted by our staff at the front desk. 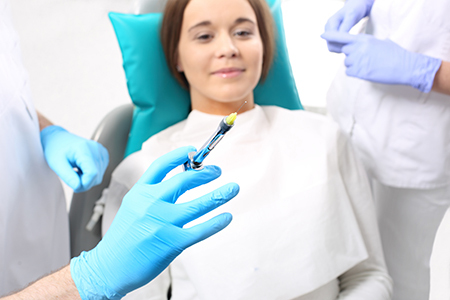 In addition, we offer sedation to help alleviate anxiety during a procedure. Dr. Stanley Levenson and our team have been taking care of patients for almost 30 years. We work with each individual to ensure we can best meet his or her needs. If the patient is anxious about treatment, we may offer oral sedation or NuCalm. Oral sedation involves taking a prescribed medication before the procedure. It provides a mild to moderate form of sedation depending on the type and amount of medication prescribed. The patient will feel relaxed and somewhat sleepy during the procedure. It will be important to coordinate transportation to and from the appointment and get plenty of rest after arriving home. NuCalm quickly relaxes the patient without medication. It brings the body to the pre-sleep state characterized by deep relaxation. It involves taking dietary supplements to relax and counteract adrenaline. Patches that stimulate microcurrents are placed behind the ears to facilitate a relaxation response. Headphones are utilized to initiate pre-sleep stages, and an eye mask helps maintain a state of relaxation. We will work with you to ensure treatment is as comfortable as possible. 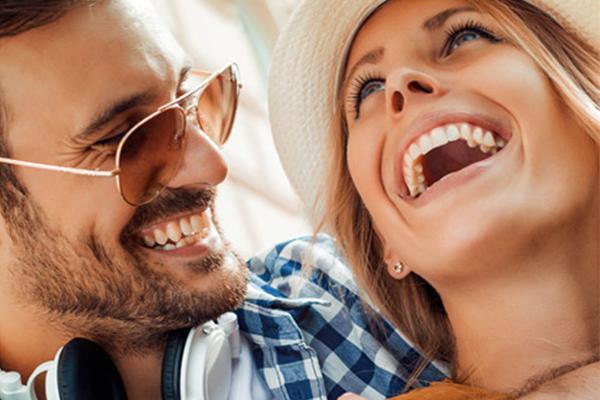 We want you to walk away with an unforgettable smile and enjoyable dental experience at Levenson Smile. If it is time to see the dentist, schedule a consultation by calling 855-849-8255.